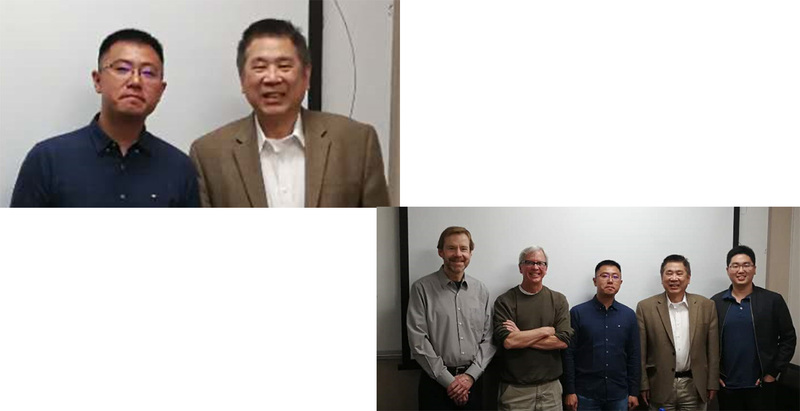 Congratulations to Yuanhang Su for passing his PhD defense on April 16, 2019. His PhD thesis is entitled “Theory of Memory-enhanced Neural Systems and Image-assisted Neural Machine Translation”. 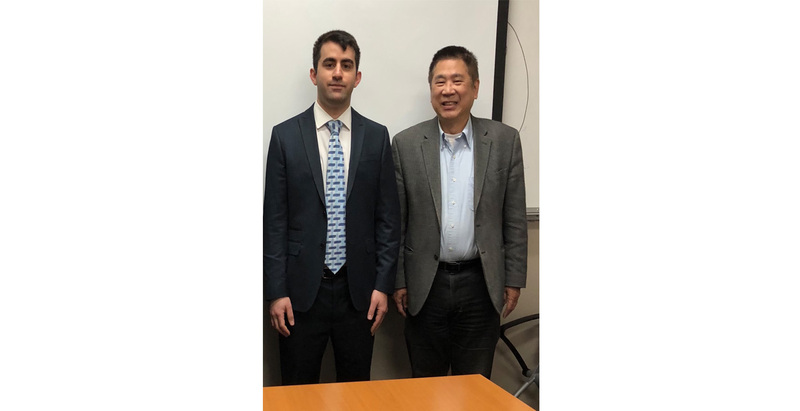 Congratulations to Ron Salloum for passing his PhD defense on April 10, 2019. His PhD thesis is entitled “A Data-Driven Approach to Image Splicing Localization”. The availability of low-cost and user-friendly editing software has made it significantly easier to manipulate images. 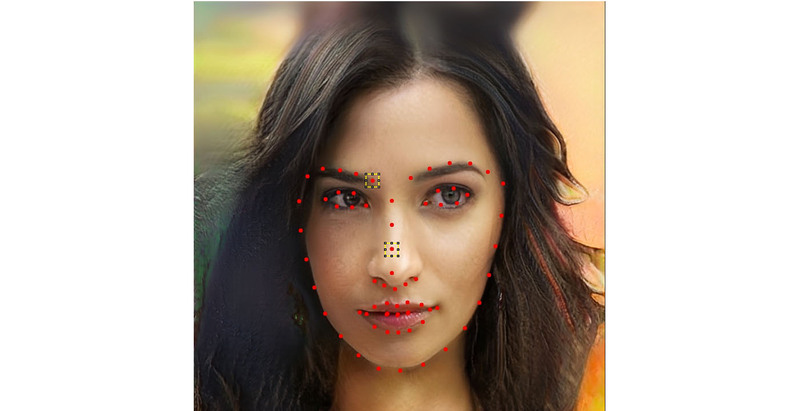 Thus, there has been an increasing interest in developing forensic techniques to detect and localize image manipulations or forgeries. 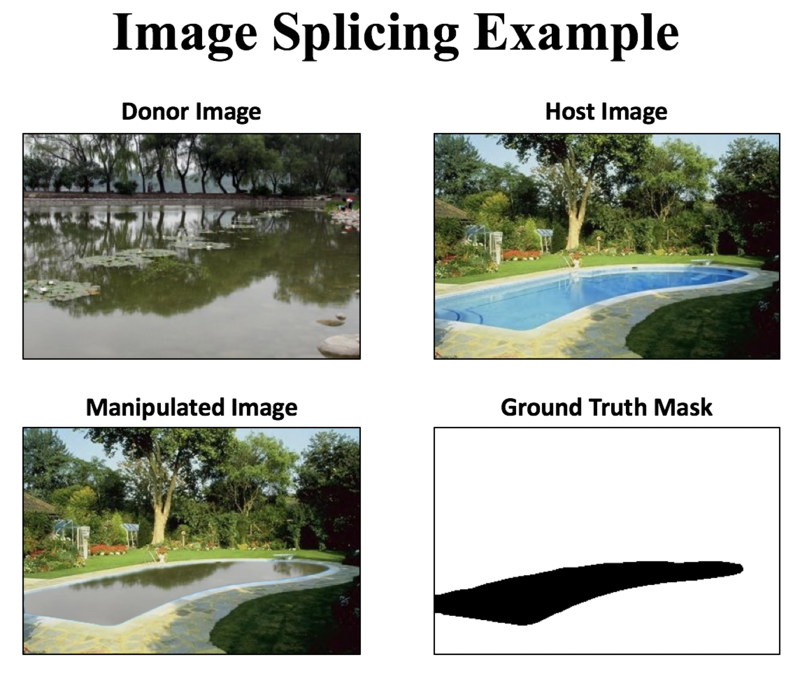 Splicing, which is one of the most common types of image forgery, involves copying a region from one image (referred to as the donor image) and pasting it onto another image (referred to as the host image). Forgers often use splicing to give a false impression that there is an additional object present in the image, or to remove an object from the image. Many of the current splicing detection methods only determine whether a given image has been spliced and do not attempt to localize the spliced region. 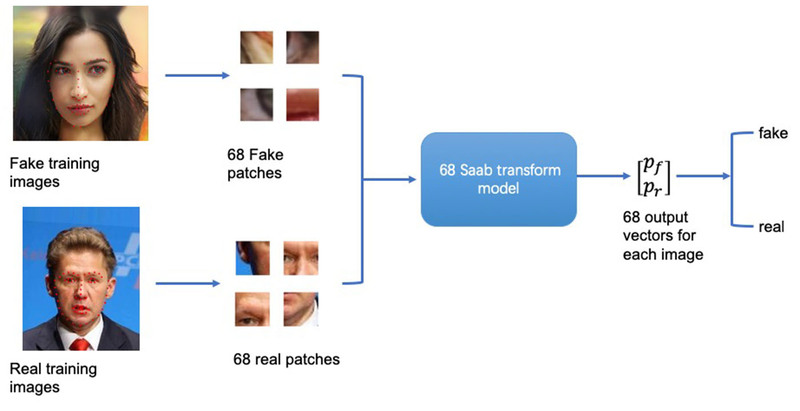 Relatively few methods attempt to tackle the splicing localization problem, which refers to the problem of determining which pixels in an image have been manipulated as a result of a splicing operation. In my dissertation, I present two different splicing localization methods that we have developed. 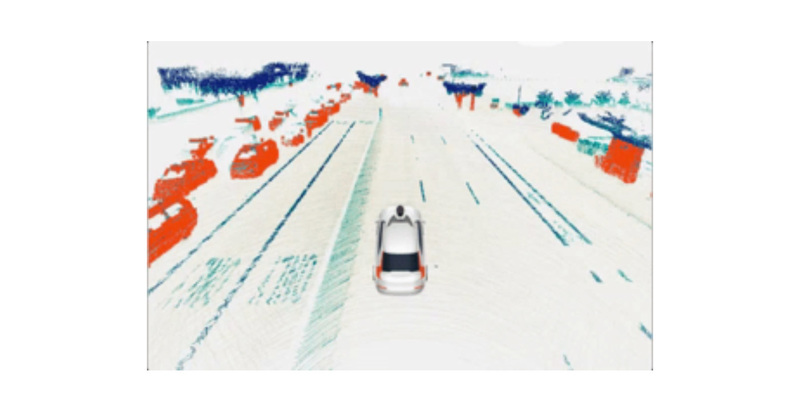 The first is the Multi-task Fully Convolutional Network (MFCN), which is a neural-network-based method that outperforms previous methods on many datasets. 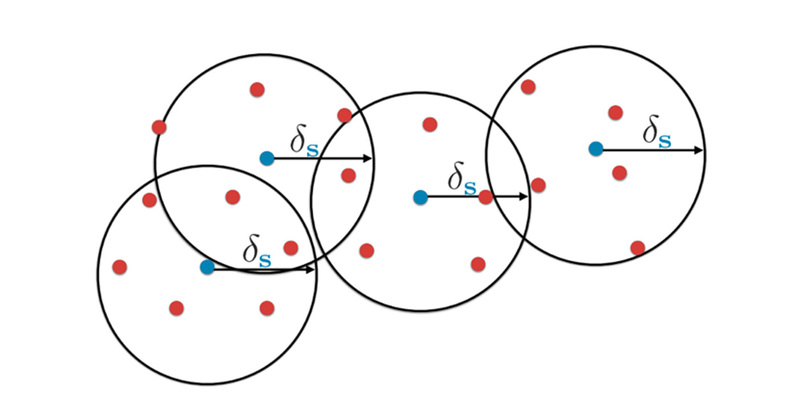 The second proposed method is based on cPCA++ (where cPCA stands for contrastive Principal Component Analysis), which is a new data visualization and clustering technique that we have developed. The cPCA++ method is more efficient than the MFCN and achieves comparable performance. 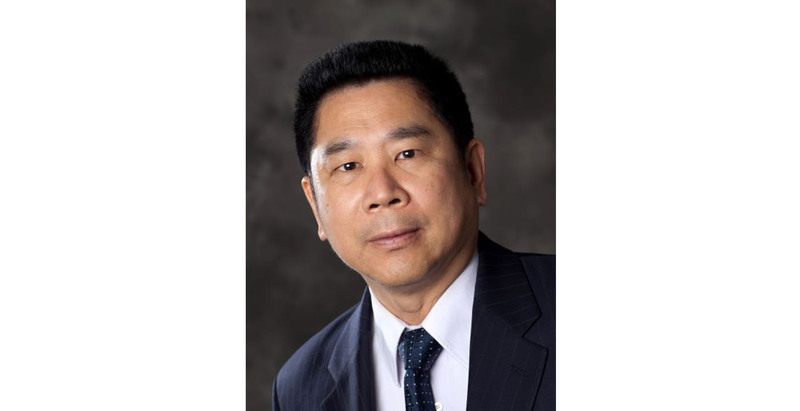 Professor Kuo is a world-renowned technical leader in multimedia computing technologies, systems and applications with an enduring impact on both academic and industry realms in the last three decades. He has made seminal contributions to video coding technologies in three areas: fast motion search, H.264 rate control, and perceptual coding. 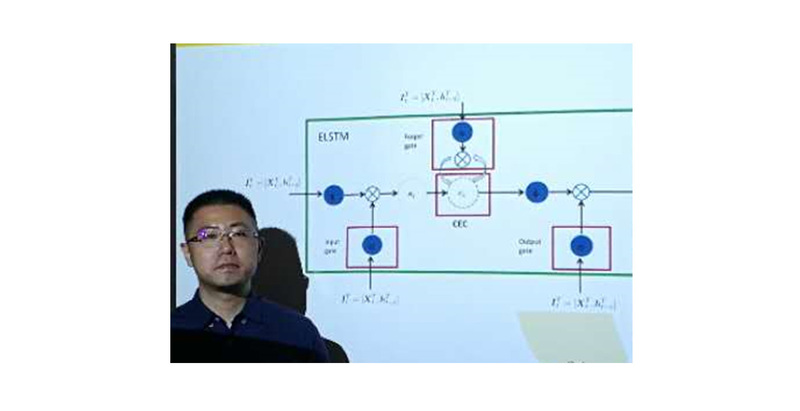 Professor Kuo’s deblocking filter and rate control technologies are widely used in video capturing devices such as smart phone cameras. Furthermore, he conducted extensive work in applying wavelets to image processing such as texture analysis, curve representation, fractal analysis, watermarking and data hiding. 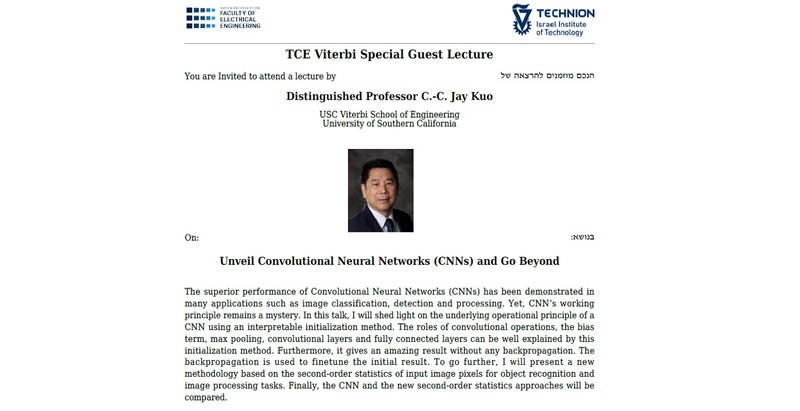 Recently, he has focused on machine learning, artificial intelligence, and computer vision and has developed a mathematical model that shed light on the mysterious behavior of deep learning networks. Professor Kuo said, “It is a great honor to be named as the recipient of the IEEE Computer Society 2019 Edward J. McCluskey Technical Achievement Award. There are many outstanding researchers in the field, and I am truly humbled for this recognition.”. 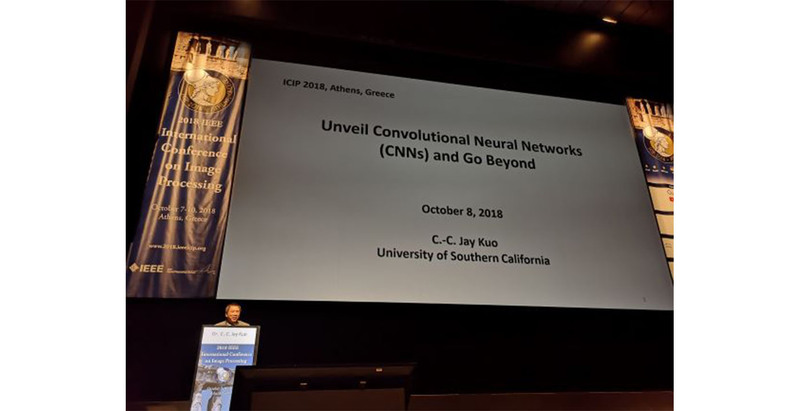 The deep learning technologies such as convolutional neural networks (CNNs) and recurrent neural networks (RNNs) have great impacts on modern machine learning due to their impressive performance in many application fields that involve learning, modeling, and processing of complex sensing data. Yet, the working principle of deep learning remains mysterious. Furthermore, it has several well-known weaknesses: 1) vulnerability to adversarial attacks, 2) demanding heavy supervision, 3) generalizability from one domain to the other. 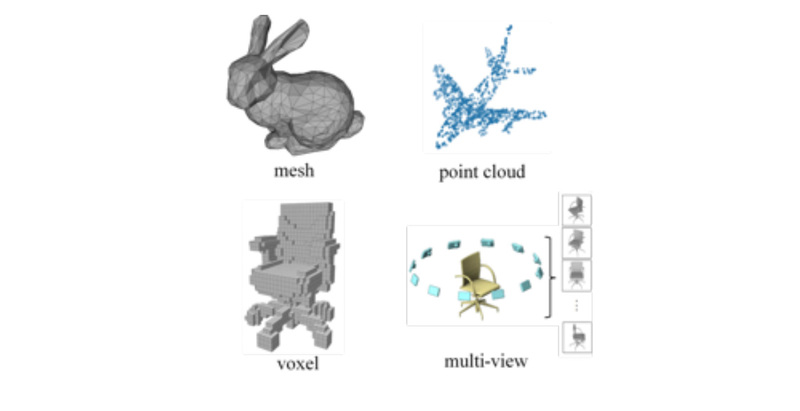 Professor Kuo and his PhD students at Media Communications Lab (MCL) have been working on explainable deep learning since 2014 and published a sequence of pioneering papers on this topic. 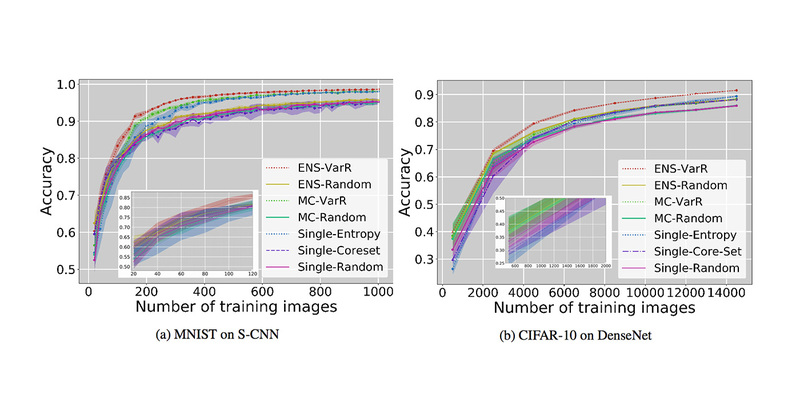 Explanation of nonlinear activation, convolutional filters and discriminability of trained features of CNNs -. The role of CNN’s nonlinear activation function is well explained in  at the first time. 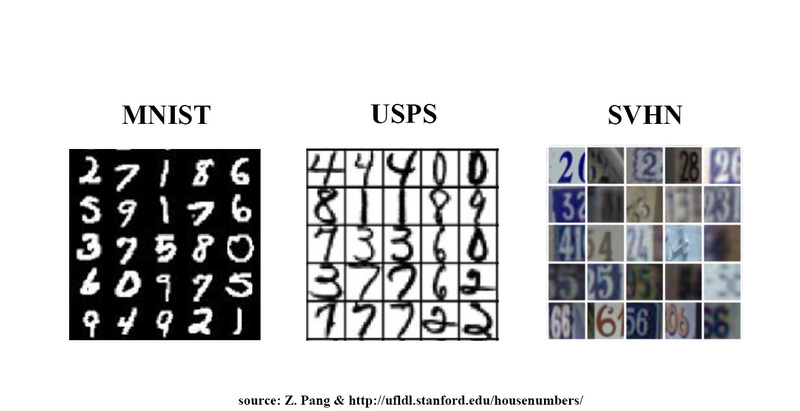 That is, the nonlinear activation operation is used to resolve the sign confusion problem due to the cascade of convolutional operations in multiple layers. This work received the 2018 best paper award from the Journal of Visual Communication and Image Representation. 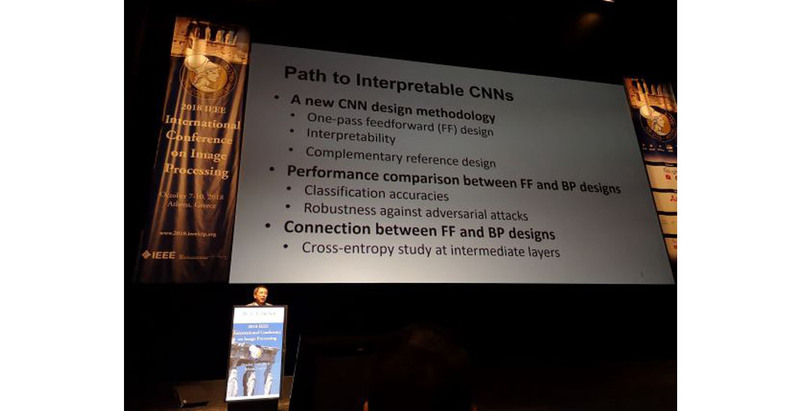 The convolutional filters is viewed as a rectified correlations on a sphere (RECOS) and CNN’s operation is interpreted as a multi-layer RECOS transform in . 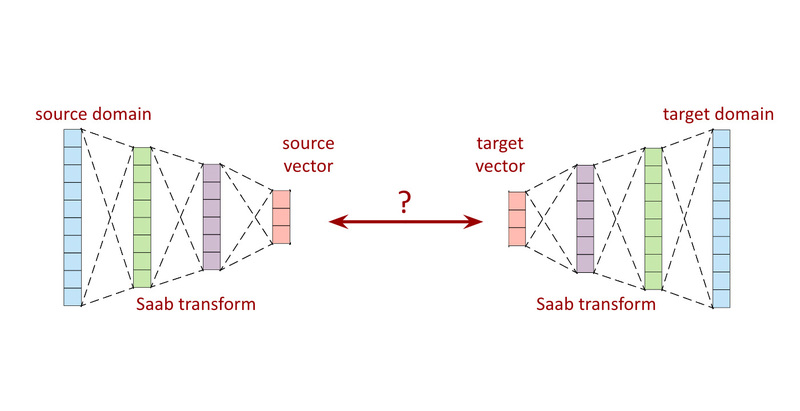 The discriminability of trained features of a CNN at different convolution layers is analyzed using two quantitative metrics in  – the Gaussian confusion measure (GCM) and the cluster purity measure (CPM), The analysis is validated by experimental results. Dr. Xinfeng Zhang and Dr. Chao Yang are currently Postdoctoral Research Fellows at the MCL. They will complete their one-year stay and go back to China at the end of October. 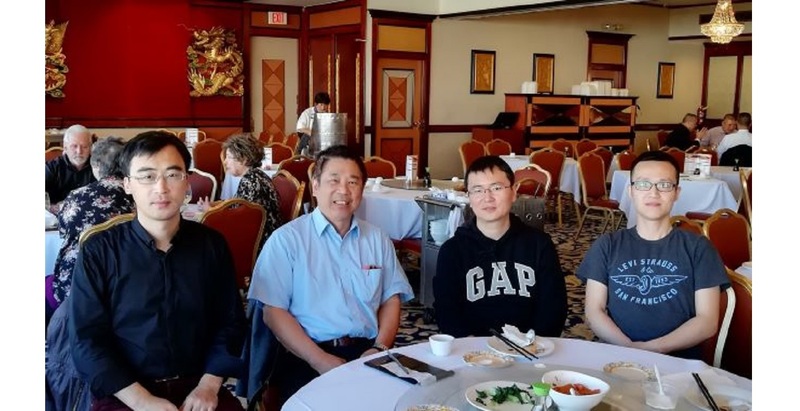 Dr. Xinfeng Zhang received his PhD degree from Institute of Computing Technology, Chinese Academy of Sciences while Dr. Chao Yang received his PhD degree from Shanghai University. They are both experts in video coding. They joined the MCL in November 2017 and participated in two industrial projects: “Perceptual Video Coding based on Visual Attention Mechanism” (sponsored by Huawei) and “Joint Image Coding and Visual Understanding” (sponsored by Netflix, Tencent and Mediatek). They have done an excellent job in both projects, which leads to two journal papers under review. After a short stay in Athens for ICIP 2018, Professor Kuo flew to Israel and visited Technion, Israel Institute of Technology. 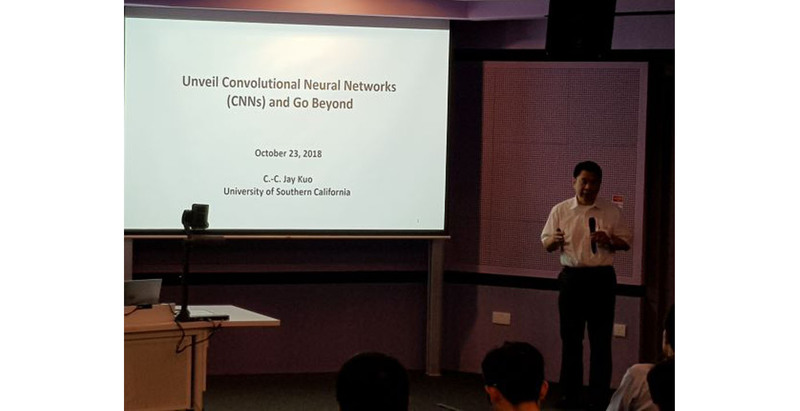 He delivered the Viterbi Special Guest Lecture titled with “Unveil Convolutional Neural Networks and Go Beyond” on October 11. The talk was very well received. The Technion – Israel Institute of Technology – is a public research university in Haifa, Israel. The university was established in 1912 during the Ottoman Empire, which was more than 35 years before the State of Israel. The Technion is the oldest university in Israel. It is ranked the best university in Israel and in the whole of the Middle East. There is a close tie between USC and Technion through Dr. Andrew J. Viterbi. Dr. Viterbi received a Technion Honorary Doctorate in 2000. He has been a Distinguished Visiting Professor of Electrical Engineering at the Technion since then. Dr. Viterbi announced a $50 million gift to secure and enhance the Technion-Israel Institute of Technology’s leadership position in electrical and computer engineering in Israel and globally in 2015. He is a member of the Technion Board of Governors. 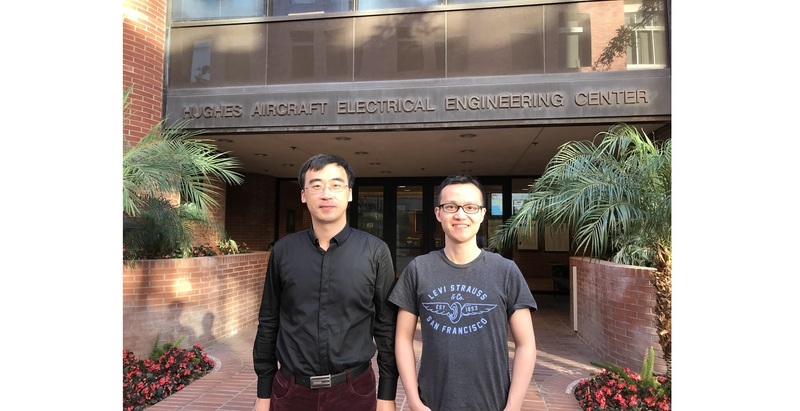 Professor Kuo said, “It was my great honor to have this opportunity to be a bridge between the USC Viterbi School of Engineering and the Technion Viterbi Faculty of Electrical Engineering. 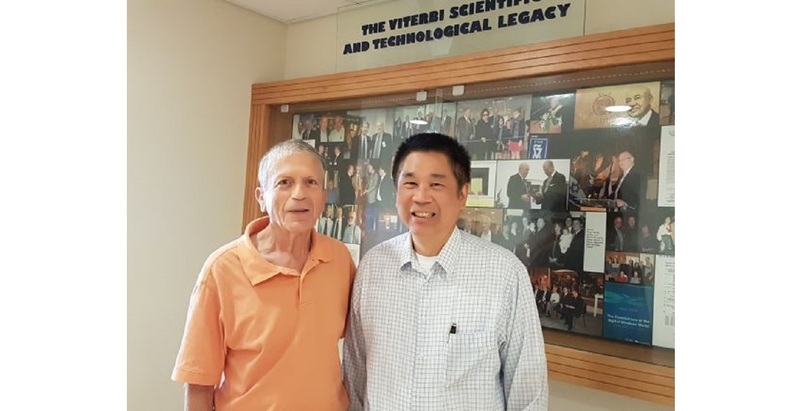 It is very meaningful to have more interactions and faculty/student exchanges between these two world top universities.” Professor Kuo’s visit was sponsored by the Technion Rubiner/Viterbi Fund. He used the same office of Dr. Andrew Viterbi during his stay. Professor Kuo’s visit was hosted by Professor Josh Zeevi, who is a world renowned expert in vision and image sciences.